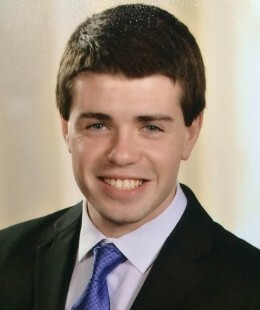 Josh Ringler is a Hofstra University student majoring in Journalism with a minor in Sociology. He will be graduating in May 2018. He is Provost Scholar and has been on the Dean’s List every semester. He has a passion for writing and loves to discuss sports, politics, celebrity news, and of course, relationships. He hopes to become a well-known writer and pen a book or two one day. His favorite celebrity couple is Adam Levine and his wife Behati Prinsloo.His best piece of dating advice is to never give up on what you want, no matter how hard that may be. Josh has been happy to help many of his close friends with relationship advice, and he hopes to help you as well!